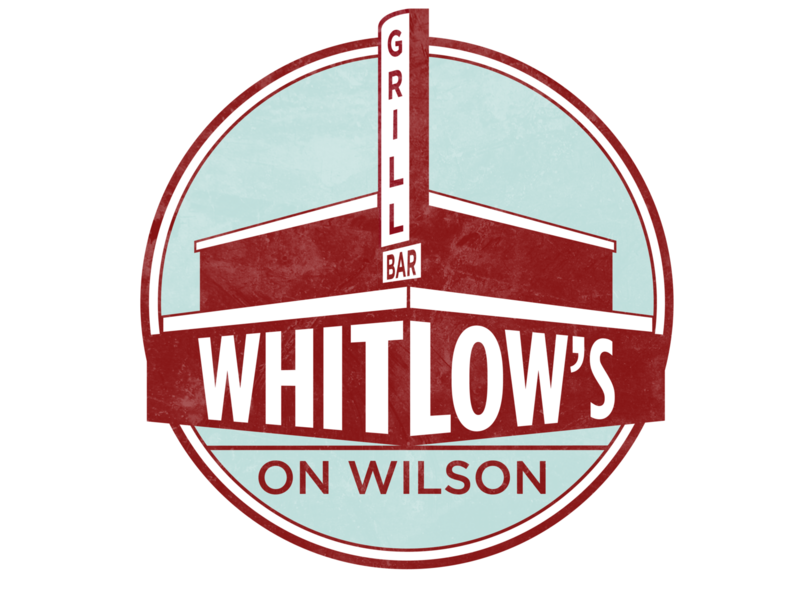 Come join the Metro Washington, DC Chapter and the Navy ROTC Alumni Interest Group to watch the Penn State vs. Indiana football game at Whitlow's. Being in Washington, DC, many of the local Penn State Alumni have a connection to our Armed Forces in some way. Come help us celebrate our brave men and women in service. Meet new friends, reconnect with old ones and enjoy some great Penn State football. We will be raffling off tickets to a Penn State game, Whitlow's gift cards, and other prizes with all proceeds going to the Metro Washington, DC and Navy ROTC Scholarships to help students attend Penn State. WE ARE!